For years customers have trusted Martin’s Native Lumber with their truss and roofing design and needs. Today is no different, we offer custom engineered, designed, and manufactured trusses that are hand built, the way it should be! 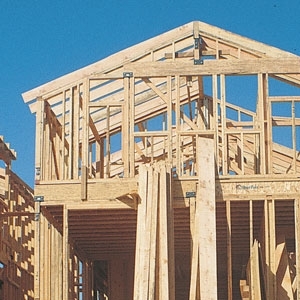 Our trusses are used in residential, agriculture, and commercial settings and are built to the highest standards. We use only #1 grade materials, ½” Structure 1 plywood gussets, and hand inspect every truss we make; a standard not found in other parts of our industry. We ensure that every truss we send out is one that we would be proud to put in our own building! Give us a call, ask about our premium trusses, and see how we can put a roof over your head!